Why do readers and travel agents refer to us as a ‘singles’ group? Some of us are married and some single but we are SOLO travelers. There is still an old fashioned idea that women who travel solo must be single. Travel agents who contact us always ask if this is a group for ‘single women! Could it be that married women who are looking for a trip do not actually use agents? We believe that the travel market in general does not yet recognize the buying power of women in general: their marital status is irrelevant. Statistically, women travel more for leisure and like to see new destinations. Men travel less and like to return to a destination they enjoyed. Women like more adventurous travel; men less so. Women value their vacation time and spend more hours planning on how to use it. If you are married and want a women’s trip, here we are! If you are single and want a women’s trip, here we are! And if you are not sure right now of your marital status, well here we are too! 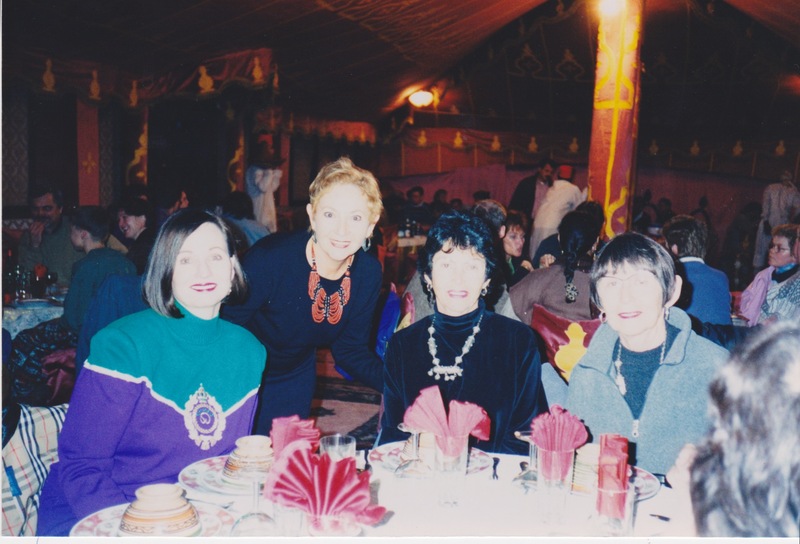 So if you are considering joining us to Morocco for Christmas or India for the fabulous Pushkar Travel Mart trip Nov. 7-21 2013, do not think you are the only married woman in the group. SPECIAL DEALS RIGHT NOW NO SINGLE SUPPLEMENT ON INDIA OR MOROCCO.